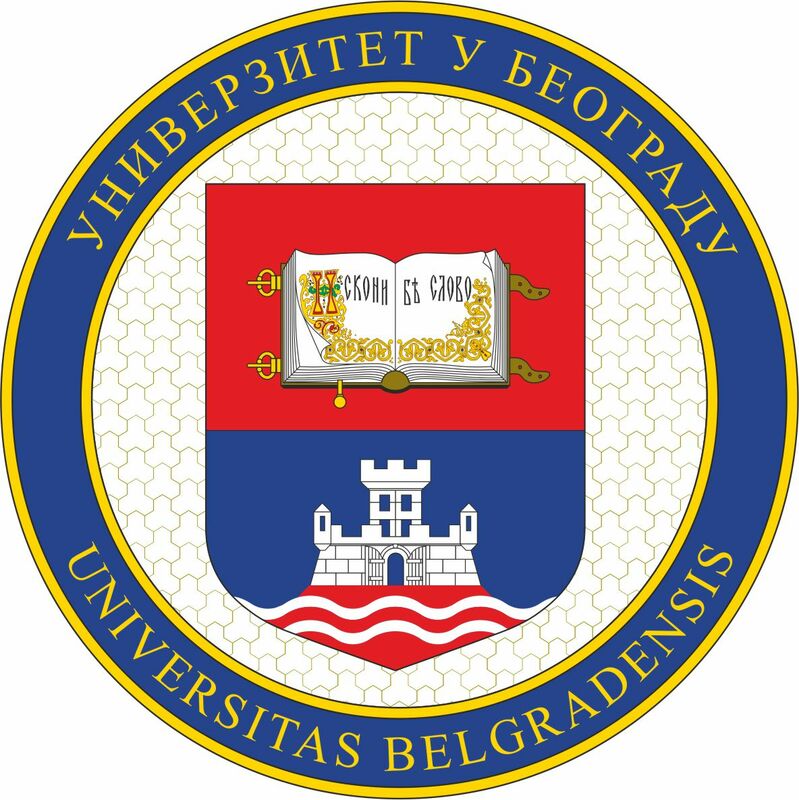 The University of Belgrade is the oldest university in Serbia and the largest in this part of Europe. Founded in 1808, it consists of 31 faculties, 11 research institutes, 8 centers, Computer Center and the University Library with more than 3.500.000 volumes. It provides education in sciences and mathematics, technology and engineering sciences, medical sciences, social sciences and humanities, with 340 study programs, over 95.000 students and 5.000 academic and research staff, 3,696 papers in 2014 on SCI, SSCI and AHCI lists, numerous publications and scientific and research projects. University of Novi Sad is the second biggest University in Serbia and reputable educational and scientific institution, providing teaching and research. Having invested considerable efforts in intensifying international cooperation and participating in the process of university reforms in Europe, the UNS has come to be recognized as a reform-oriented university in the region. University is multidisciplinary, committed to excellence, and produces well-qualified and competent graduates, who find their place in the labour market. During 2013/2014 academic year all three levels of studies were attended by 50 358 students on 14 Faculties and on 359 study programs. In teaching process is enrolled around 4 000 teaching stuff, domestic and foreign. Faculty of Technical Sciences - FTS is the biggest faculty within the UNS according to the number of students (over 12 000) at all three levels of studies organized as a unique complex institution comprising smaller organizational units such as departments, chairs, research centers, registrar offices, etc. for appropriate scientific fields and laboratories. Faculty was founded in 1960 and till now it has developed 13 departments, 10 administrative services and 33 research centres. With more than 1 100 employees, covering the area of over 35 000 m2 divided into 8 buildings, the Faculty ranks among the largest and most developed faculties in the region. The activities of the FTS have been divided in education, research and development and applied research in cooperation with Industry. The Faculty has been issued the certificates EN ISO 9001:2008, ISO 14001:2009 and OHSAS 18001:2007 and is accredited as a research and scientific institution. The University of Niš, founded in 1965 as a state higher-education institution, is a state-governed educational and researchinstitution that comprises 13 faculties, offering wide and diversified study and research opportunities at both undergraduate and graduate level, including opportunities to obtain a PhD degree.It was accredited as an independent public higher-education institutionon January 31th, 2009. All its constituent faculties were also duly accredited in line with the Law on Higher Education.The University of Niš is a medium-sized, mature and well developed academic community. The teaching process is covered by 1639 teaching staff members and 740 administrative and support staff.In the academic 2015/2016 year, the University of Niš numbers about 28500 students at all study levels. Research work is performed at all faculties, in the areas of basic, applied and scientific research. The University of Niš is the first university in Serbia to sign (in 2010) "The European Charter for Researchers" and "The Code of Conduct for the Recruitment of Researchers“ (C&C). In 2015 it was awarded by "Logo for the excellence in the area of improving the working conditions of researchers (HR Excellence in Research)", thereby University of Niš was finally recognized for dedication and commitment to improving Human Resourcespolicies in the line with "The European Charter for Researchers" and C&C. The University of Niš has significant experience in international programs such as Tempus, Erasmus, FP6 and FP7. 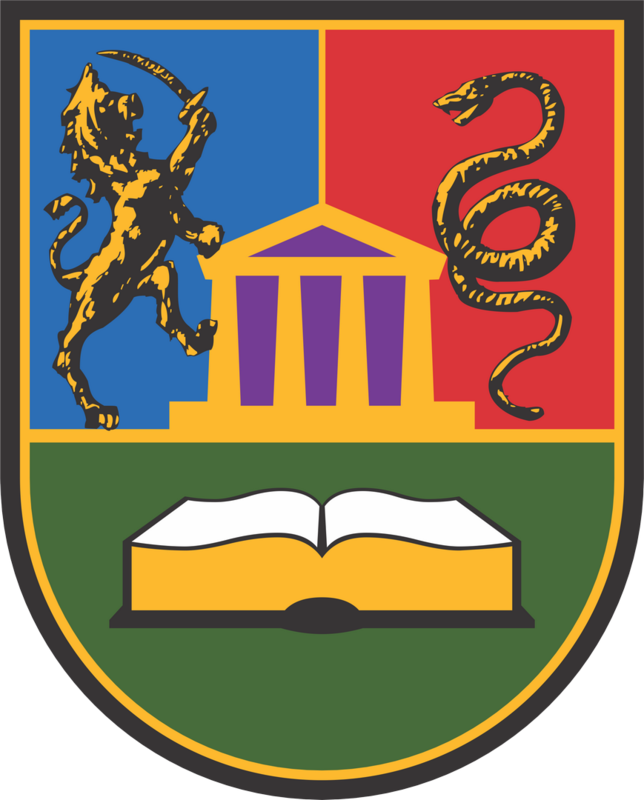 Within the EM ECW program, the University of Niš entered the exchange of students and teaching staff in 2008 as a partner in the Project BASILEUS. 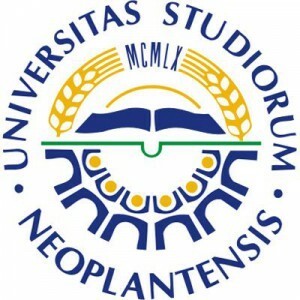 In 2011, the University became a consortium member of the Project EM2STEM. 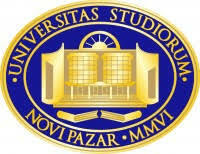 University of Niš also became partner of other Erasmus Mundus programmes, such as SIGMA, ERAWEB, and EUROWEB. Currently, the University is involved in the following programs: ERASMUS+, SIGMA Agile, EUROWEB+, ERAWEB, GREEN-TECH, TEMPUS and ERASMUS+. University of Kragujevac, with its 12 faculties, is a modern educational and research centre embracing almost all major areas of teaching and research. Six of its faculties are located in Kragujevac, the centre of Šumadija Region, while other six faculties are located in five towns of Central Serbia – Kraljevo, Vrnjačka Banja, Čačak, Jagodina and Užice, thus covering the area with more than 2 500 000 inhabitants. The University of Kragujevac offers a wide range of study programs on bachelor, master and doctoral levels. The academic and professional studies are based on approved and accredited study programs. The academic studies are organized and taught as: 1) primary academic studies lasting three to four years and granting, upon their completion, 180 to 240 ECTS points; 2) master academic studies lasting one to two years and granting, upon their completion, 60 to 120 ECTS points; 3) specialized academic studies lasting at least one year and granting, upon their completion, at least 60 ECTS points; 4) PhD academic studies lasting at least three years and granting, upon their completion, at least 180 ECTS points. Academic study programs in medical sciences (which last six years) are integrated within the primary and master academic studies so as to acquire 360 ECTS points upon their completion. The professional studies are organized and taught as: 1) primary expert studies lasting three years and granting, upon their completion, 180 ECTS points; 2) specialized expert studies lasting at least one year and granting, upon their completion, at least 60 ECTS points. SUNP is the only integrated state university in Serbia. With more than 4000 students and 250 permanent teaching staff (170 professors and lecturers and 80 assistants and research fellows) it is contributing to comprehensive development of the region. Integrated structure of SUNP has enabled it, as the youngest state university in Serbia, to develop much faster with the available funds and teaching and administration staff. SUNP operates through ten departments. It is accredited for 45 study programmes (20 bachelor, 20 master and 5 PhD study programmes). Relevant departments for the proposed project are Department for interdisciplinary studies and Departments of Technical Sciences with Civil Engineering and Architecture study programmes. SUNP has noticed results and number of realized projects ( national and international) in various areas relevant to subject of this project like curriculum development, life long learning, university/enterprises cooperation, etc. 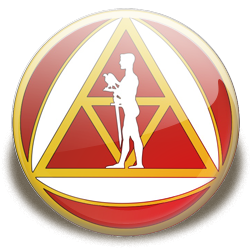 Singidunum University is accredited by the RS Commission for Accreditation and Quality Assurance to carry out bachelor’s, master’s and doctoral programs within the scientific fields of social, formal and applied sciences. Singidunum University seeks to enable the transfer of current knowledge, methods and techniques applied in the developed university centres of various European countries, as well as to take over the best achievements of the higher education system of national state universities. In other words, the main goal of Singidunum University is education of highly qualified professionals, specialists in the particular areas, who will contribute to overall social and economic development and modernization of society. Singidunum University is keeping pace with the latest scientific trends and achievements, and transfers knowledge to its students through advanced curricula and programmes. There are currently around 12,000 students enrolled at Singidunum University. Lectures are carried out within 16,000 m² of high-quality space equipped with necessary computer and Internet infrastructure, audio-video and other word-class amenities necessary for the efficient learning and teaching process. The University disposes of 16 amphitheatres, 20 lecture halls and 9 computer rooms. The University curricula are harmonized with the principles of the Bologna Declaration and include the European Credit Transfer System (ECTS). All our study programs are designed to meet the needs of the modern business environment, with lectures being held in high-quality modern premises by over 300 eminent professors from the country and abroad. The University successfully cooperates with distinguished higher education institutions from the USA and Europe, as well as with the leading representatives of the Serbian business community. Functions of the NCHE are prescribed by Art. 11 of the Higher Education Law. It observes the development of the higher education system in Serbia and its conformity with the European standards; formulates proposals for the Ministry of Education on the higher education policy; prescribes standards for accreditation of higher education institutions and study programs; decides in the appellate procedure on the decisions on accreditation issued by the Commission for Accreditation and Quality Assurance; prescribes minimal criteria for the election of higher education professors; proposes the National Qualification Framework; prescribes the list of professional, academic and scientific titles; proposes to the Government material resources for funding public higher education institutions and their study programs, as well as criteria for the distribution of resources, etc. NCHE encompasses 21 members from academia elected by the Parliament out of which 12 have been proposed by the Conference of the Universities of Serbia, 2 by the Conference of the Academies of Professional Studies, 6 by the Government of Serbia and 1 by the Provincial Government of Vojvodina. Two representatives of students take part in the sessions of the NCHE. The members of the NCHE elect among themselves the President, two Vice Presidents and one Secretary General. The Statistical Office of the Republic of Serbia is specialized, professional organization within the public administration of the Republic of Serbia, performing expert tasks related to: •	Adopting programs, organization and conducting of the statistical surveys, i.e. methodology creation; •	Collecting, processing, statistical analysis and publishing of the statistical data; • Preparation and adopting of unique statistical standards; •	Development, maintenance and usage of administrative and statistical registers of the Republic; •	Establishing and maintenance of the system of national accounts; • Cooperation and expert coordination with bodies and organizations that are in charge of carrying out the statistical surveys; •	Cooperation with international organizations so as to provide standardization and data comparability; • Data processing, with the aim of providing election results and referendum on the level of the Republic, •	Other tasks stipulated by the law. Number of employees: 465 Special Division of the SORS deals with statistics of education and science, particularly a group for Statistics of Higher Education, which collects data about HEI, students, programs of study, graduates and so on, in order to provide different statistical information that are important in the process of setting key performance indicators in this field as well as in the process of monitoring of different indicators. provides a strong basis for management and control of any ICT services that might be outsourced in the future. The IT system has grown and been improved incrementally to the point where powerful central servers are replacing local databases, thus providing greater stability and greater possibilities to analyze data on a national basis. It can also provide links to other external systems and databases such as the pension, health and ultimately the taxation database. These NES resources will be used for achieving project objectives, and the exploitation of project results in the future will contribute to further system development. 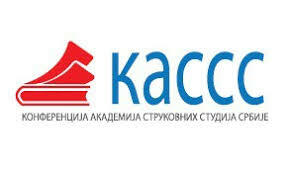 The Conference of Vocational Academies Serbia (CAASS), established on the basis of the Law on Higher Education, an umbrella association non-university higher education institutions in Serbia. CAASS has 62 memebrs, The memebrs of CAASS are higher education institutions accredited, academy and high school vocational studies in Serbia (47 state and 15 private higher schools of vocational studies ) In accordance with the Statute, CAASS i has built an organizational structure consisting of the Assembly President CAASS i and the Presidency. The Assembly has parliamentary committees on educational- scientific and educational- artistic fields in whose jurisdiction issues specifically related to the activities of a member of the relevant educational- scientific and artistic fields. CAASS is, within the territory of the Republic of Serbia, regionally connected through seven regional centers as well as their organizational units operating in the jurisdiction CAASS i in the territory in which they were formed. 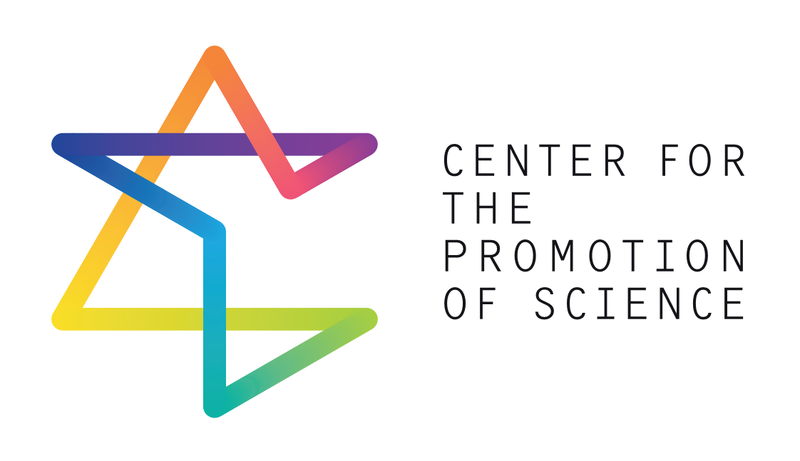 Center for the Promotion of Science (CPN) from Serbia is a public institution established by the Law on Scientific Research, with the task to promote science and technology. The Center, according to its legal mandate, cooperates with research and educational institutions (universities, research centers and schools) in Serbia and worldwide, works closely with the government ministries, as well as with the media, the private and the NGO sectors. The Center organizes a large number of exhibitions, lectures, panel discussions and other events on different topics (mathematics, physics, robotics, archeology, psychology, genetics, biology, architecture etc.). Several large manifestations are organized by the CPN: “May Month of Mathematics”, “Days of the Future: Robotics” and the CERN exhibition in Serbia are just some of the most prestigious examples. More than 450,000 visitors attended these exhibitions. Central for the exhibitions and other formats is always the claim to design them in an interactive way, so visitors can play an active part in it. A large number of trained science demonstrators and volunteers support these events. CPN has extensive experience with communicating and disseminating information related to the science promotion through various media channels as well the direct communication through the debates, conferences and various thematic events. CPN founded Science Club in 2013 – a place where everyone interested in science and technology have a chance to meet, to exchange experiences, discuss various science topics and broaden their knowledge and horizons. The goal in 2016 is to establish strong network of regional science clubs at national level. The Conference of Vocational Academies Serbia (CAASS), established on the basis of the Law on Higher Education, an umbrella association non-university higher education institutions in Serbia. CAASS has 62 memebrs, The memebrs of CAASS are higher education institutions accredited, academy and high school vocational studies in Serbia (47 state and 15 private higher schools of vocational studies ) In accordance with the Statute, CAASS i has built an organizational structure consisting of the Assembly President CAASS i and the Presidency. The Assembly has parliamentary committees on educational- scientific and educational- artistic fields in whose jurisdiction issues specifically related to the activities of a member of the relevant educational- scientific and artistic fields. CAASS is, within the territory of the Republic of Serbia, regionally connected through seven regional centers as well as their organizational units operating in the jurisdiction CAASS i in the territory in which they were formed. 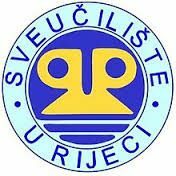 The fundamental educational and research institution in western part of Croatia is the University of Rijeka. 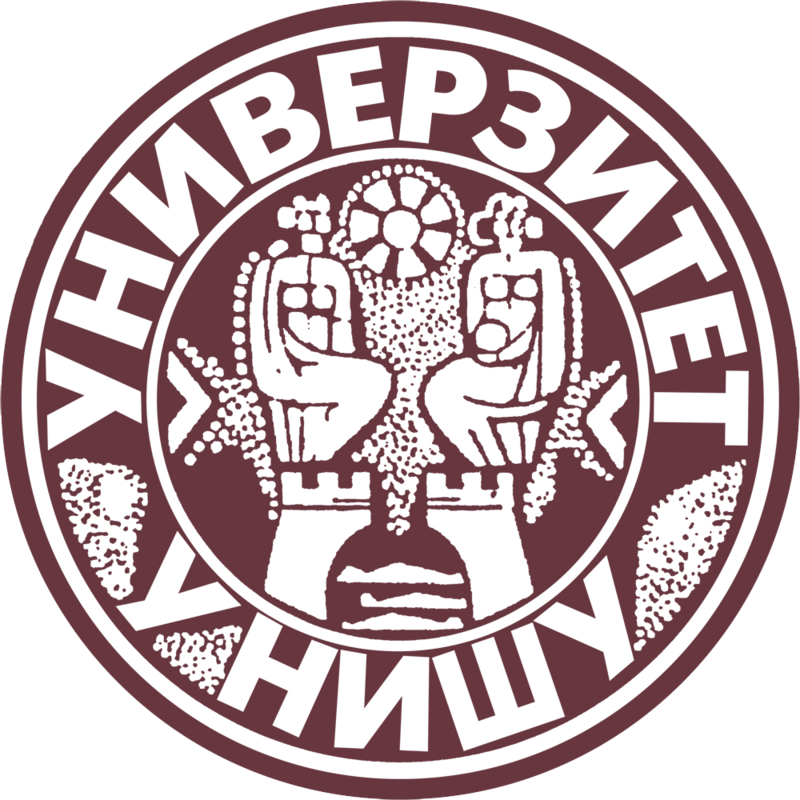 It was founded in 1973, following a long-standing tradition of higher education institutions and activities.Today, the University of Rijeka has 14 constituents: one academy, nine faculties and four university departments (biotechnology, physics, mathematics and informatics), with over 48 study programs.The University has over 1.600 employees, more than 900 researchers and over 18.000 students. 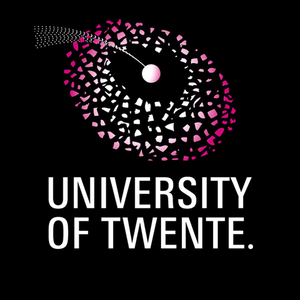 The University has many years of experience in project management, with over 80 successfully implemented international projects over financed from various EU programs, such as TEMPUS, Lifelong Learning Programs, Jean Monnet, PHARE, Cooperation in Innovation and Research with Central and Eastern Europe CIR-CE, Competitiveness and Innovation Framework Programs – Intelligent Energy Europe (CIP IEE), Framework programs 5/6/7, NATO Science and Instrument for Pre-Accession Assistance (IPA components: Human Resources Development, Regional Competitiveness and Cross Border Cooperation), South East Europe, IPA Adriatic and some others. The majority of projects fit into funding schemes related to higher education and science but nonetheless, projects aiming at establishing tighter relations with external stakeholders are gaining a significant share in a total number of projects since the University sees SME development programs as the most important economic development factor for Croatia. Through active collaboration with the economic and business sector along with partnerships for community development the University endeavours to contribute toward the socio-cultural transition into a knowledge-based society (HPC part - relating to the area covered by the project). 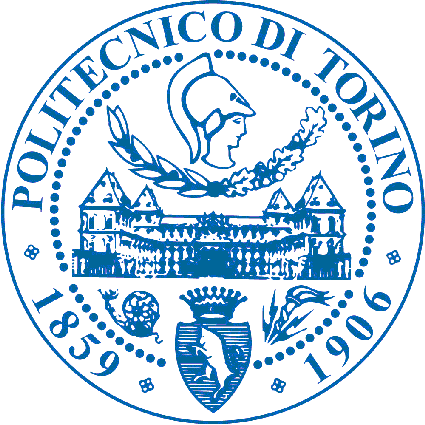 For more than 150 years, the Politecnico di Torino has been one of the most prestigious public institutions at both the International and the Italian levels concerning education, research, technological transfer and services in all sectors of architecture and engineering. The Politecnico is a "Research University" acknowledged as a centre of excellence in all over the world for the qualifying research areas of Architecture and Engineering. Research activities, in particular, are structured in four macro-areas: Industrial Engineering; Information Technology; Management and Mathematical Engineering; Civil, Environmental, Architecture and Design Engineering. The Department of Applied Science and Technology (DISAT) focuses on research and education involving the fundamental principles of matter and energy, their transformation and related engineering applications. The DISAT endorses, coordinates and manages fundamental and applied research, education and technology transfer. It does so through the disciplines of: physics of condensed matter, nanotechnology, fundamental interactions, applied physics, chemistry, materials science and technology, metallurgy, failure analyses, materials and processes for bio-engineering. The research activity of the Control and Safety Section of the Multiphase Systems in Chemical Engineering (MuSyChEn) Group of DISAT is focused on modelling, monitoring, controlling and optimizing chemical processes and risk based approaches to the design and operations. The Group has played a leading role in developing research in this field, initiating, co-ordinating and participating in a series of projects that addressed the design and implementation of model-based systems for process monitoring and control, and risk assessment methodologies and applications. 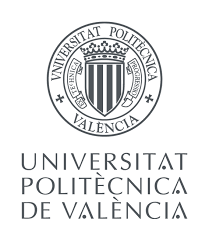 UPV is a public Higher Education Institution actively involved in international cooperation and mobility projects. UPV hosts over 36,000 students and employs over 5,000 people (teaching, research, administrative, services staff). It is the first technological university in Spain according to international rankings (e.g. Shanghai Ranking of World Universities) and offers 30 undergraduate programmes, 5 dual undergraduate programmes, 76 official Master’s degrees and 30 Doctorate programmes. Even though UPV focuses mainly on engineering studies, it also hosts a Faculty of Fine Arts and a Faculty of Business Administration and Management. It receives every year around 1900 exchange students and sends about 1600 UPV students abroad under different mobility programmes. UPV has repeatedly ranked among the top 10 European Universities in student exchange figures under the Erasmus Programme, and has actively participated in several Erasmus Mundus Action 2 partnerships. UPV has broad experience in the management of European projects and takes part in different actions (FP7, Horizon2020, Tempus, Erasmus Mundus, LLP networks and multilateral projects, Creative Europe, Erasmus +: Mobility, Capacity Building, Strategic Partnerships, Erasmus joint Master Degrees, Knowledge Alliances, Prospective Initiatives...) and in several international networks such as ANUIES, Magalhaes, Santander Group, CONAHEC, CARPE, SEFI… The Centre for Quality and Change Management (CQ), formerly Centre for the Study of Higher Education Management (CEGES), has experience in the development of European Projects in the field of Higher Education working with different countries, including Serbia and others in the Balcan Region. Pursuant to the Law on Ministries (2014), of the Republic of Serbia, the Ministry of Education, Science and Technological Development performs activities of the state administration relating to: research, planning and development of the preschool, primary, secondary and higher education as well as student standard; supplementary education for children of Serbian nationals abroad; administrative supervision in pre-school, primary, secondary and higher education and student standard; participation in the construction, equipping and maintenance of facilities for preschool, elementary, secondary and higher education and student standard of the interest for the Republic of Serbia; expert-pedagogic supervision in pre-school, primary and secondary education and student standard; organization, evaluation of work and supervision of the training of employees in education; validation and equivalence of public documents obtained abroad; improvement of social care for gifted students; improvement of social care for students with special needs, creating the conditions for access to and implementation of projects within the competence of the Ministry funded by the EU IPA funds, donations and other forms of development assistance, as well as other duties specified by law.